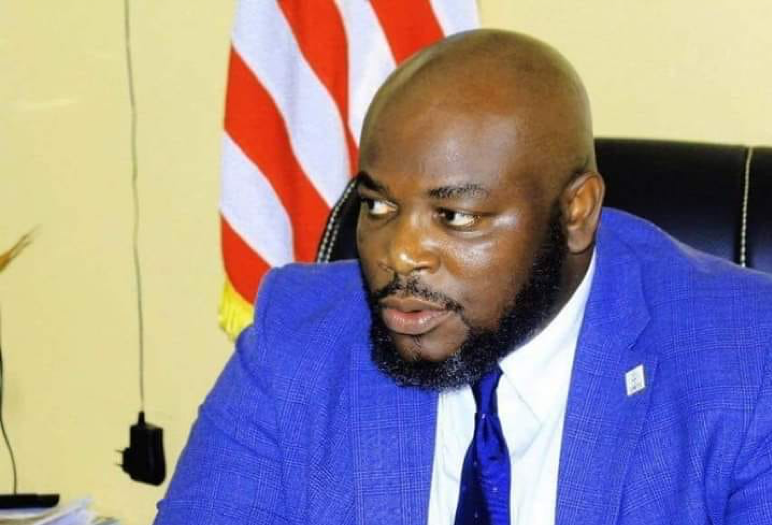 Monrovia – President George Manneh Weah has removed Sam Mannah as his Press Secretary and reassigned him as Deputy Managing Director for Administration at the National Insurance Corporation of Liberia (NICOL). 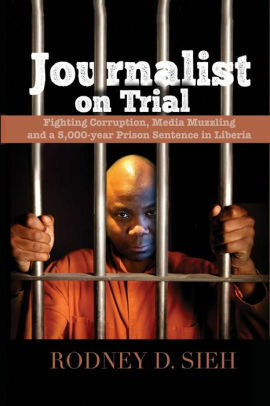 Mannah was amongst the first batch of appointees to be nominated a day after President Weah took office on January 22, 2018; he is also the first to be reassigned. Mannah was rumored to have been suspended by the President in August this year, but the Ministry of Information and the Ministry of State declined to comment on the and respond to several inquiries concerning the rumor. It is unclear why the Press Secretary had been suspended but multiple sources say Mr. Mannah had been recorded boasting about his influence over the President and even writing most of the President’s speeches. Mannah, however, denied such allegations and challenged anyone in possession of such recording to air it. After a long absence, he returned to work late October. Today is a great day for the insurance sector as the National Insurance Corporation of Liberia is poised to go to higher heights. I’m deeply excited about the prospects of my new assignment and will work assiduously to revive the entity. Despite the current dormant status of the Agency, it has great potential to serve as a revenue generating unit for the Government of Liberia, and I’m prepared to assist in resuscitating the entity. With God above, we are bound to succeed. We are looking forward to implementing the mandate of the entity to insure all assets of Government, Public Corporations, and entities in which Government has at least 50% share. We are also looking forward to competing with the private sector as well as expanding our scope by offering Life and medical insurance. I believe one way we can grow our economy is for Government to invest, and the insurance sector is one area with vast potential. NICOL is Alive once more! A true leader takes nothing and makes it out of something. Watch us work.